Get a free account sofware for FREE TRAIL, TODAY ! Does more that one person need to access your accounts? he ideal and complete software solution for handling foreign currency, time billing in a multi-user environment. 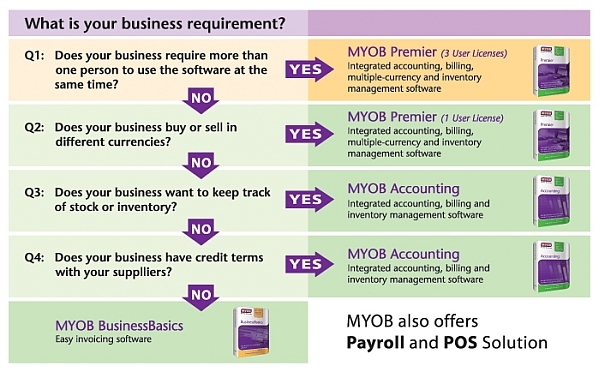 MYOB Premier provides advanced inventory, and business management capabilities to medium-sized companies. 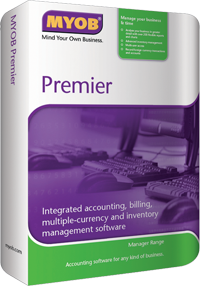 Manage even the most complex medium-sized business with ease using the multi-user MYOB Premier software. Are you Self Employed? Need to Manage Stock? Integrated accounting and inventory management software is ideal for owner operators who want to improve inventory management and better manage customer and supplier relationships, and also require advanced business reporting. MYOB Accounting avoids accounting jargon and is easy to use. Its award winning design guides you through the automation of your accounts, making it easy to track all your accounting data. With MYOB Accounting’s powerful inventory management system, you’ll always know exactly what’s in stock, on order or committed. 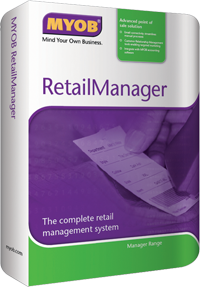 Need a complete Retail Software Solution? Advanced retail management and point of sale system gives you a clear snapshot of how your business is performing at anytime. It’s simply the smarter way to run your retail business. integrated Malaysian payroll and leave management solution gives you the power to process even the most complex of payrolls, in just minutes. 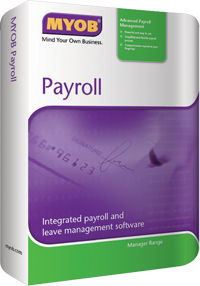 MYOB Payroll generates all the reports you’ll need to keep management and tax requirements compliant, effortlessly. Get Your Accounting software for FREE TRIAL today!! Kindly please fill up the form below to get FREE TRIAL. Scroll Down for more info about product. Thank You. 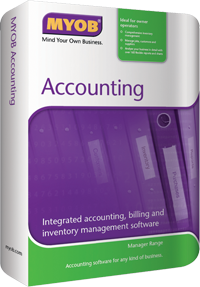 I want this Accounting Software for FREE !! Direct Whatsapp Us Here !